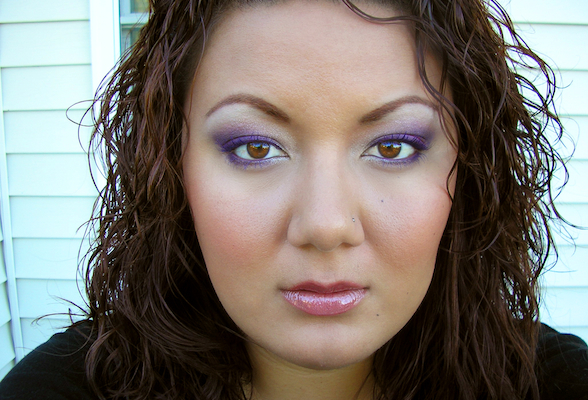 Purple Rain Tutorial - This look was inspired from a look in Sephora's 2007 Holiday catalog. Fall's here and what better way to welcome in the change of seasons than with an inspired look! Check out my latest tutorial - Plum Paradise - using Wet 'n' Wild Cosmetics! 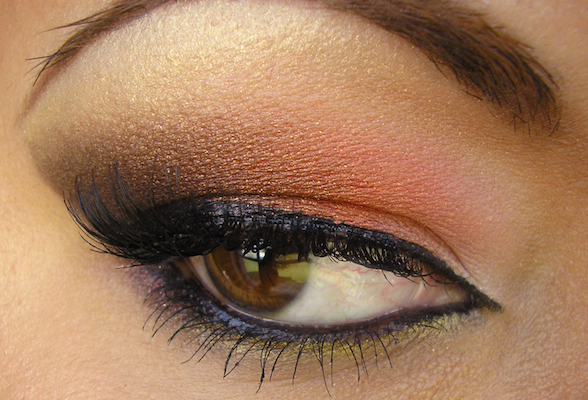 Check out this easy tut on how to use purples to make brown eyes POP! Check out and vote for my video entry for Physician Formula's Makeup Challenge #1: Make your eyes POP!